The recent release of Senate and House Budgets in Congress has generated a lot of buzz in health care circles. Both the Senate and House have their own budget; since both bodies have a Republican majority, the GOP controls the budget process in Congress. The Senate Budget is known as the Enzi Budget Plan, named after Senator Mike Enzi, the chairman of the Senate Budget Committee. 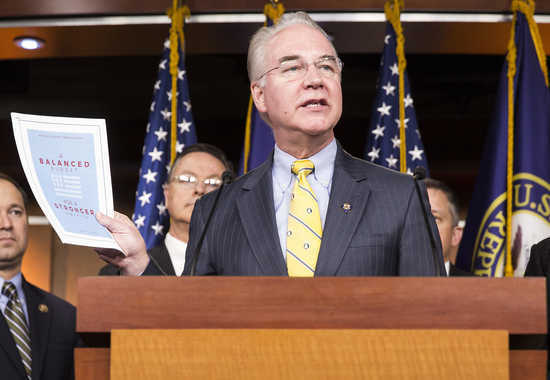 Similarly, the House Budget is known as the Price Budget Plan, named after Representative Tom Price, chair of the House Budget Committee (a role recently vacated by Representative Paul Ryan). These budget plans are not final—the two documents will eventually have to become one finalized budget—but they do give us a good idea of what kinds of fights are on the horizon. The Center on Budget and Policy Priorities has collected all their analysis and commentary on these two budgets here.